Cargill’s Nurture Research Center is a state of the art calf research facility dedicated to furthering our understanding of calf management and nutrition. Located in New Paris, Ohio since 1999, a new set of 50 male calves arrive every 5 weeks from a nearby dairy which are kept till 4 month of age which allows to run more than 20 trails per year. Research at the Nurture Research Center is focused on two stages of development. 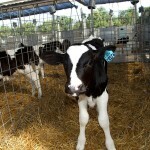 Pre-weaning research is conducted in the Nursery, while post-weaned calves are studied in the Grower unit. Many of these trials have been published in peer reviewed journals of a high scientific standard. Work done at the Nurture Research Center (NRC) has contributed significantly to the scientific community and our understanding of calf nutrition and management. Below is a list of some of the many research topics investigated at the facility. oused here for 8 weeks during which they are weaned. Each one of these calves is individually housed to allow for individual feed intake measurement. Next to feed intakes, body weights, Body condition scores and frame development are recorded to track the performance of the calves, whereas faecal scores and medical treatments are recorded to track the health status of these animals. 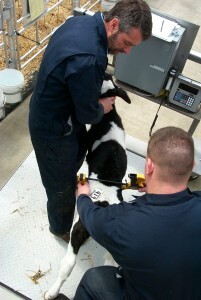 Depending on the research more intensive measurements around immunity markers and feed digestibility can be made. 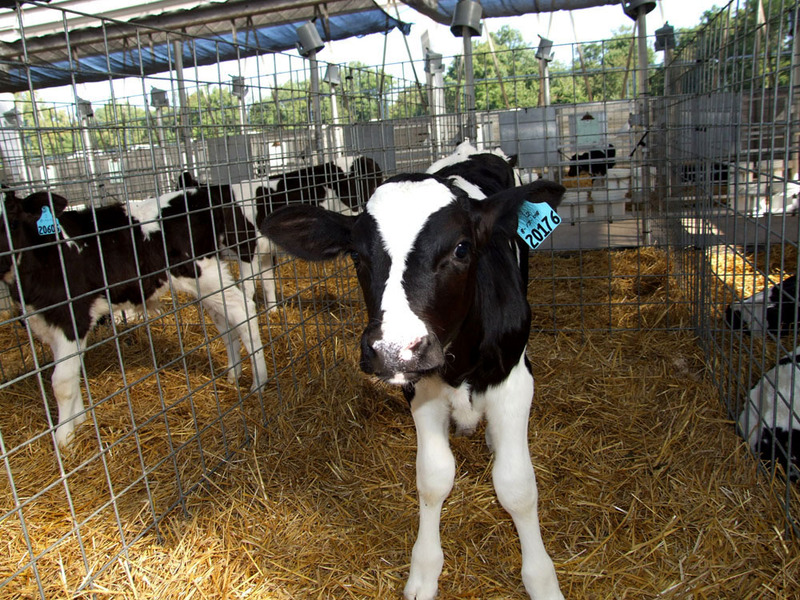 Results of research trials at the Nurture Research Center have been used to develop milk replacers, starters, and grower feeds that are unique to the industry. For example, the facility played an important role in the development of NuStart™.